KARACHI -- Pakistan's largest state-run commercial bank is offering incentives to bank customers to encourage the inflow of remittances through legal channels, rather than through hundi and hawala. The hundi and hawala systems, which involve the transfer of cash across borders through middlemen, are deeply rooted in history and popular among those who dislike banks for various reasons. However, with their lack of official oversight and their avoidance of taxation, they concern officials who want to secure the value of the rupee and choke off terror financing. The National Bank of Pakistan (NBP) is spearheading an effort to raise awareness of the dangers of hundi and hawala and to promote the transfer of remittances through the bank itself. "We are not only offering incentives but also reaching out to NBP customers within the country and abroad and motivating them to send money to their motherland through NBP," Irtiza Kazmi, chief of the bank's Global Home Remittance Department, told Pakistan Forward. NBP has launched various customer awareness and advertising campaigns to promote its initiative. These include setting up help desks to assist customers; strengthening relations with bank customers in Saudi Arabia, the United Arab Emirates and other remittance corridors; and offering bank customers the chance to win luxury gifts through a lottery, Kazmi said. While the campaign is solely NBP's initiative, he said other banks may join to help boost remittances to Pakistan. In order to facilitate the inflow of remittances through legal channels, the State Bank of Pakistan (SBP), Ministry of Overseas Pakistanis and Ministry of Finance launched a joint initiative called the Pakistan Remittance Initiative (PRI). "We are working closely with SBP PRI, foreign embassies and relevant ministries in educating overseas Pakistanis to use legal channels for sending their remittances," Kazmi said. "This will not only increase our business but will also help build up the remittance volume of Pakistan, which currently stands at $20 billion," he said. Remittances increased by US $2 billion in 2015-2016, compared to 2014-2015, when remittances totaled US $18 billion, according to Kazmi. This shows "there is a huge potential for growth", he said. The level of legal remittances stands to double to more than US $40 billion per year, as remittances sent through hundi and hawala are about equal to those sent through legal channels, Kazmi said. Only 15% of Pakistan's population has bank accounts, according to Kazmi, something the government and SBP are trying to change. The aim is maximise the percentage of the population participating in the banked economy, he said. NBP is working on this goal of financial inclusion through its widely dispersed network of more than 1,400 branches across Pakistan, including in remote cities and towns where NBP is the sole banking presence, Kazmi said. The bank's remittance system and branch networks are all online, facilitating the banking experience for customers, he said. The biggest challenge facing the remittance sector in Pakistan is creating awareness among the public of the existence of legal banking channels, Kazmi said. 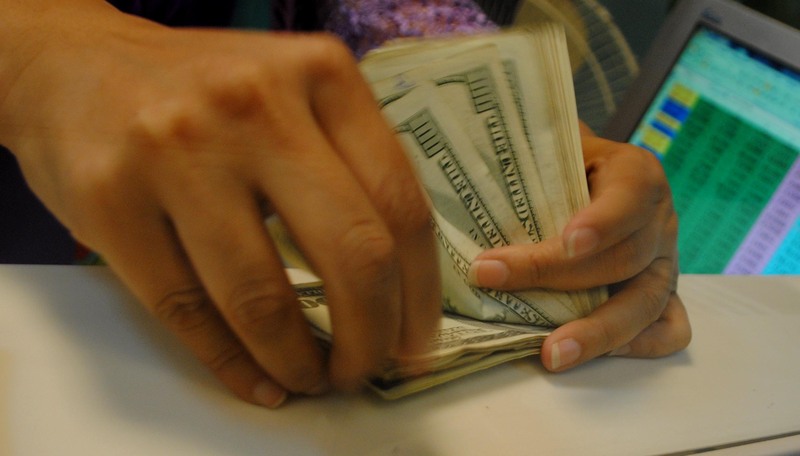 Remitters usually find themselves drawn to the convenience offered by hundi and hawala, he said, but are ignorant of the negative side of using these illegal money transfers -- which may be a source of funding for human trafficking, smuggling, money laundering and international terrorism. "Therefore, the people sending money through illegal channels end up supporting these activities inadvertently," he said. "Transfer of foreign currency by expatriates through legal channels strengthens the foreign exchange reserves of the country and the value of Pakistani currency against other currencies," Saad Bin Naseer, a Karachi senior financial analyst and former CEO of a brokerage house, told Pakistan Forward. "It also discourages capital flight and illegal activities like hundi and criminal activities like militancy." Pakistan's foreign exchange reserves fell below US $7 billion in October 2013, barely equal to six weeks of imports, which triggered the rapid outflow of money, making the value of the rupee vulnerable against other currencies, he said. The government, however, took measures to reverse the trend, including signing a loan agreement with the International Monetary Fund and other measures to crack down on the hundi system. This set of policies gradually increased reserves to more than $24 billion by last October, the highest rate ever, Naseer said. "If other banks take initiatives like what NBP is doing, the inflow of remittances and [foreign exchange] reserves can be boosted to beyond imagination," he said. "The hundi system destabilises the rupee, promotes smuggling of currency, human trafficking and capital flight and exerts a negative impact on foreign and local investment and the economy as well," said Mubasher Mir, resident editor of the Daily Pakistan in Karachi. In the past, al-Qaeda and the Taliban have received money through illegal channels, he told Pakistan Forward, but the government, SBP and private banks have tightened financial regulations. The government, security organisations, and state and private banks should form special teams to identify those involved in illegal money transfers and hold them accountable to the law, Mir suggested. 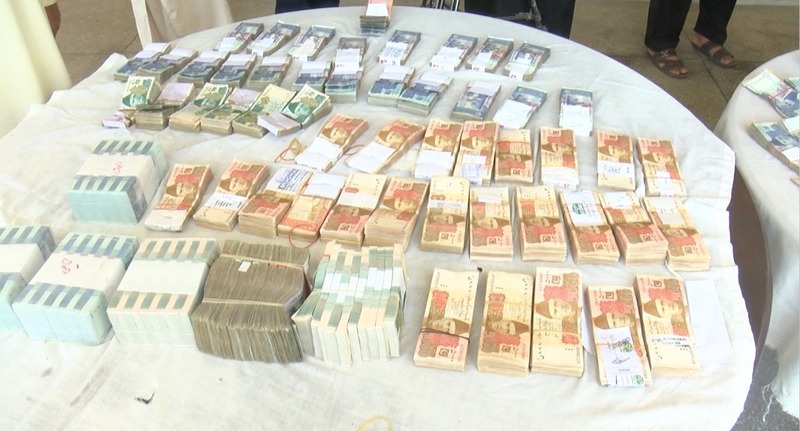 "Without stern action against facilitators of hundi, it will be difficult to control the smuggling of money, human trafficking, narcotics trade and other unlawful activities," he said. Eliminating the hundi system will completely end foreign financial support to the militants and will bolster Pakistan's counter-terrorism efforts, he said. "To strengthen counter-terrorism measures, a major operation should be launched against the illegal transfer of money into Pakistan," he said. "Millions of Pakistanis are already receiving remittances through legal channels and utilising the money in a lawful manner, which ultimately contributes to national business and economic growth every year," Mir said. We don’t even know about Hundi, or how to send money through bank. We just go to the bank here, deposit the money and they provide us with a code, we send the code to our family, they provide the code in the bank and get money, everyone here send money through this procedure. Most of the people do not know bank transfer. They send it different other ways. Pl. do not make it an advertise but a news so the local papers do not charge fee Send easy information's through local consulate. 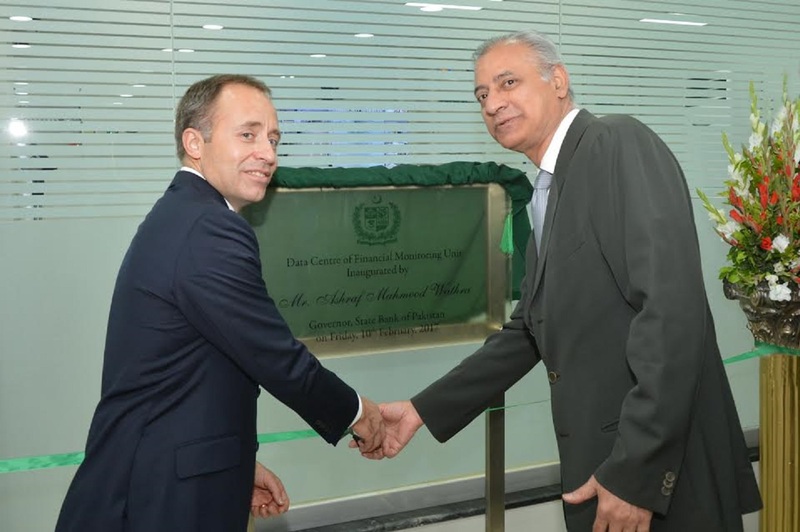 The State Bank of Pakistan established a new data tracking centre with modern technology to flag suspicious transactions. Illegal money transfer aids militants, observers warn.